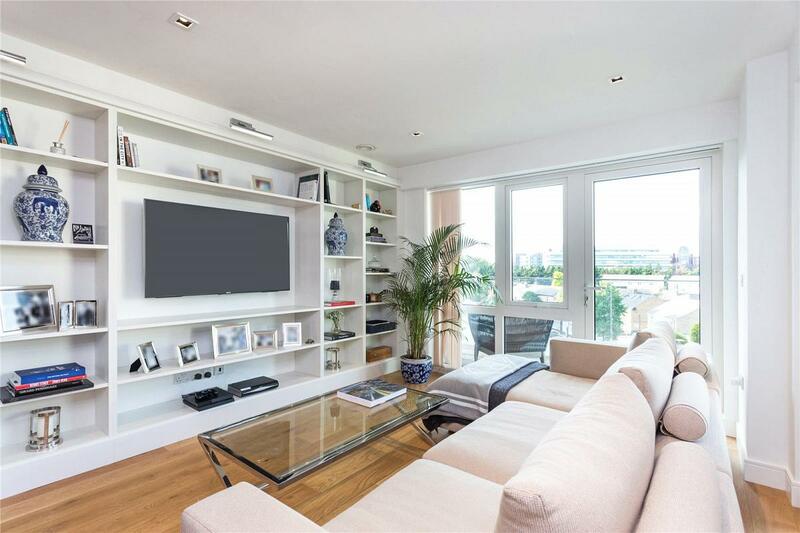 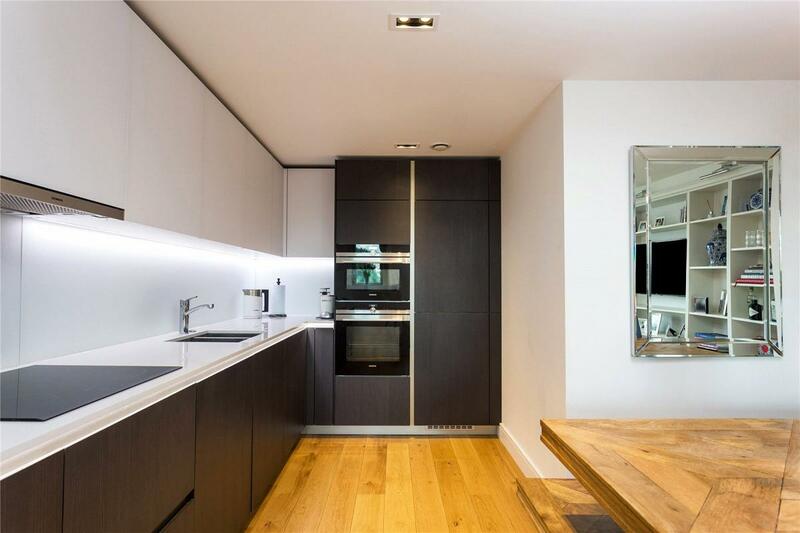 A spectacular apartment enviably positioned within the prestigious Kew Bridge development, offering contemporary living in a designer complex. 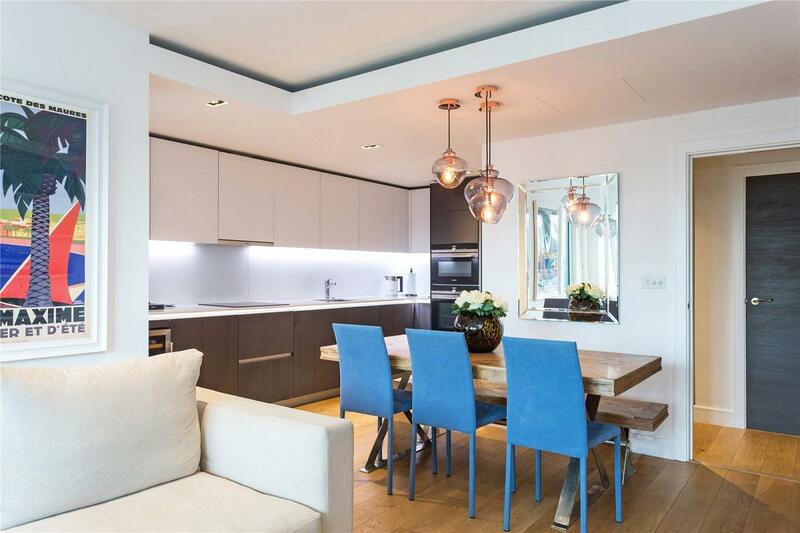 A stunning open plan reception, kitchen and dining space sets the tone for this luxuriously appointed apartment which perfectly encapsulates modernity. 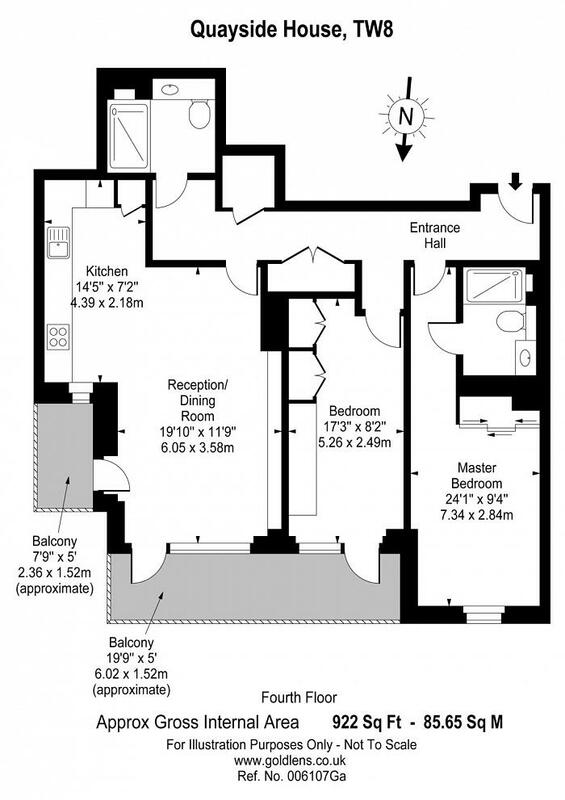 The master bedroom with en-suite is perfectly positioned away from the living area, a second bedroom with bespoke wardrobes is held to the middle of the property and a family bathroom completes the internal floor space. 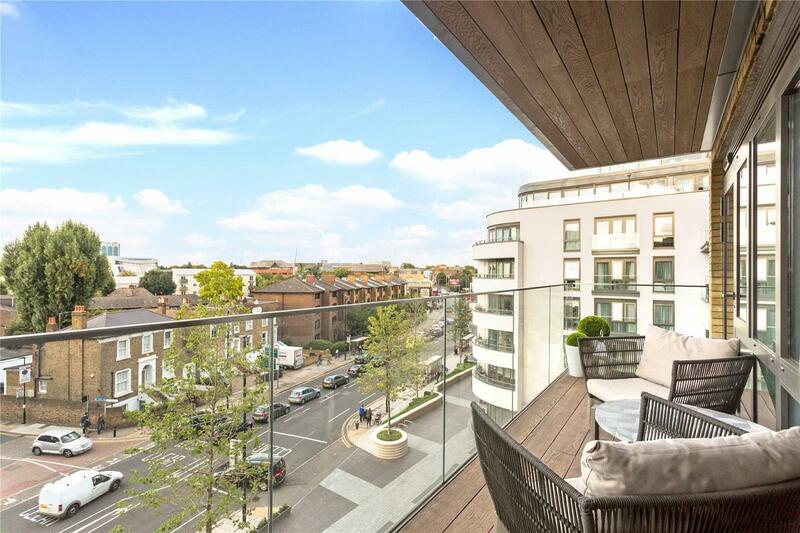 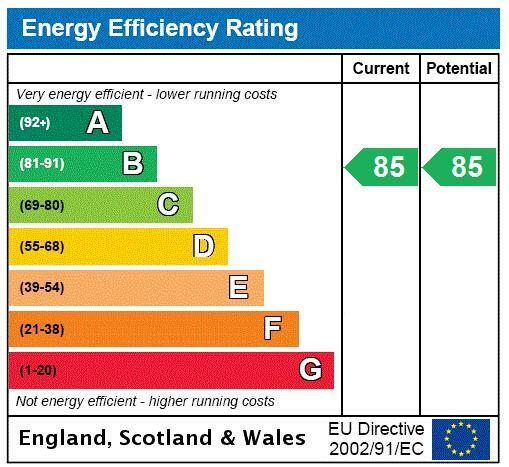 Further benefits include x 2 balconies, underground secure parking, 24 hour concierge and residents gymnasium. 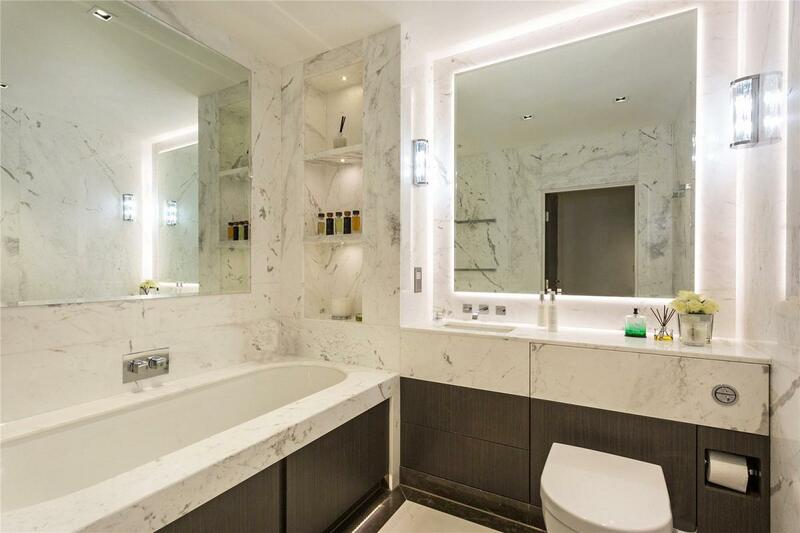 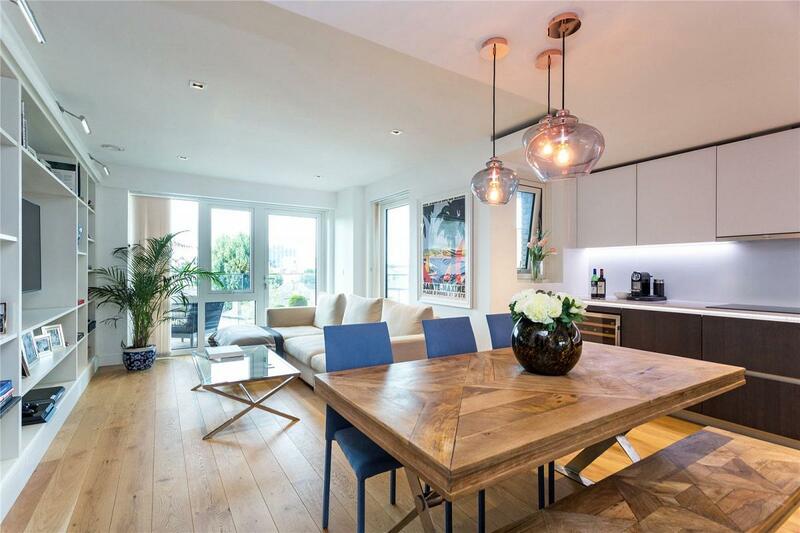 "Luxurious apartment with secure, underground parking, concierge and x 2 balconies"